She's called "the best VC on Instagram" by Homebrew's Hunter Walk. As part of her day-to-day as a VC at Backed, Jenny Gyllander runs Thingtesting, an Instagram account dedicated to reviewing the new wave of venture-backed products and brands like Sudden Coffee, Outdoor Voices, and more. 🏥 Curology is teledermatology for skincare. Fill out a quiz, and get a customized regimen mailed to your house. Having never visited a dermatologist, or used any acne treatment - my expectations weren’t sky high - but oh my how wrong I was. Since moving to London my skin has been acting weirdly (because of London’s “hard” water). I used Curology every evening for less than 4 days and all problems were solved. I find myself competing and trying to get better results test after test, which actually is quite fun (who knew blood tests could be fun..) I also received a test batch of free vitamin supplements to complement my subscription. 🛢️ Brightland delivers modern, elegant extra virgin olive oil grown in California right to your front door. The olive oil industry is absolutely crazy, with producers mixing in cheaper oils and additivies to drive down costs. I’ve used half of the bottle in two weeks and l-o-v-e it. Super smooth & rich in taste. For a packaging lover like me, the bottle itself just makes the kitchen look better (it’s UV-powder coated to protect the oil from damaging light). 🍺 IntelligentX Brewing Co uses AI to brew the best beer to suit your specific preferences. They’ve now created 18 different recipes and batches of beer, continually adapting it to the changing tastes of people drinking it. A vast majority of consumer products fail because the wrong product is built, and customer feedback is collected in inefficient ways. Instead of using old-school market research methodologies like focus groups and fill-in surveys, IntelligentX wants to use AI to help make better products. 🌷 Floom sends stunning floral arrangements from independent florists in NY and London. 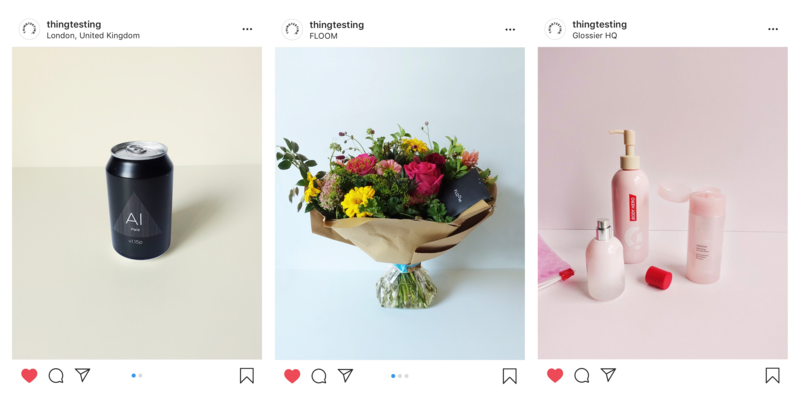 Cut flowers is a $65b market, and the Floom model is smart and scalable compared to many other flower startups; no warehousing, no stock, no returns + high retention especially among business customers. There’s been a couple of instances in the past years when I wanted to send flowers to someone and failed. Plus, most florists' attempts at ecommerce sites are... catastrophic, to say the least. Ultimately, I ended up choosing to send a book on Amazon as a gift instead. I wish I had known about Floom. 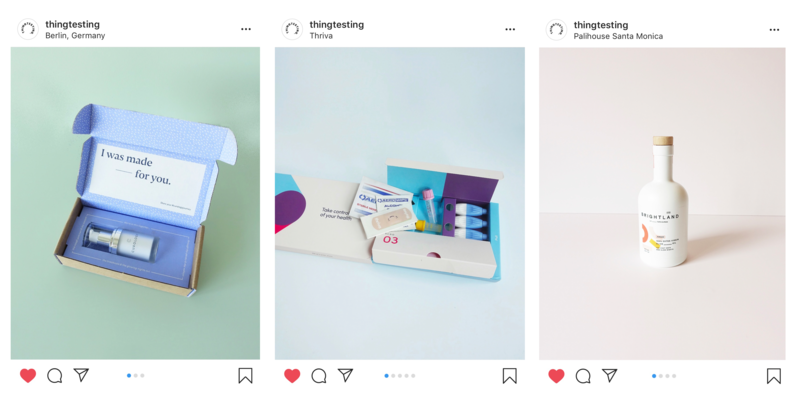 💅 Glossier designs community-driven beauty, with their line of millenial pink products. They've raised $80M+ already, launching dozens of different products and showrooms around the world. Community-driven business means instant high demand and incredible customer loyalty. Brand + quality + curation + community + retail = success (framework courtesy of Mark Suster). And Glossier nailed it, even offline.